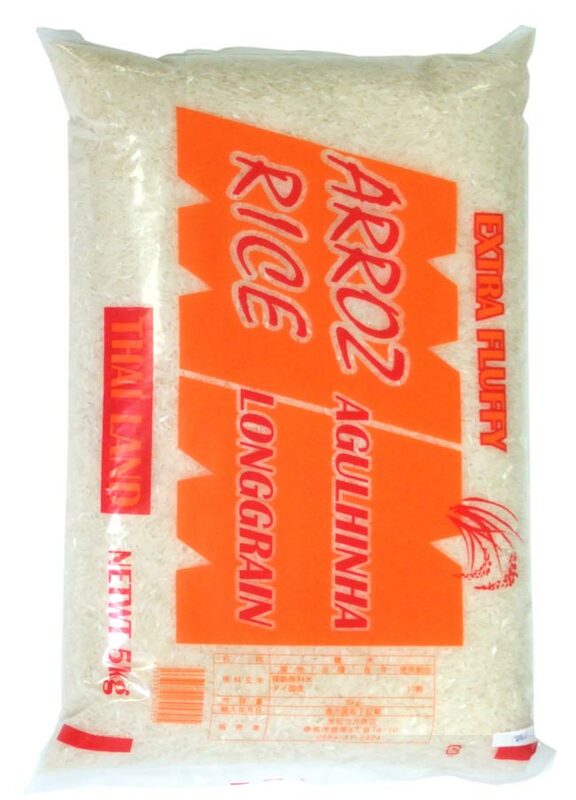 Although it is not Basmati, it is kind of a long-grain rice. Bit like Thai Jasmine rice. Not too expensive and very good in quality. 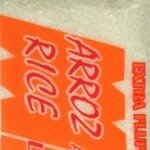 Very good for fried-rice (チャーハン) and for south-asian style rice and curry.